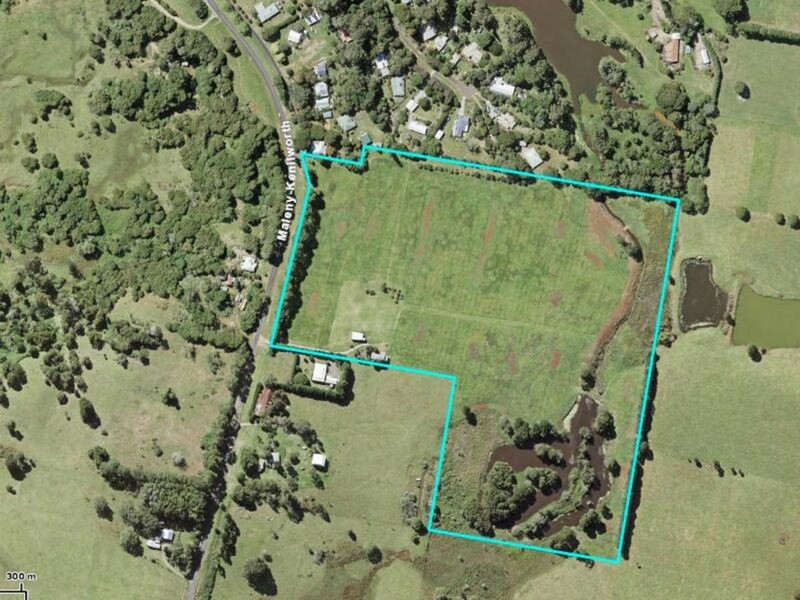 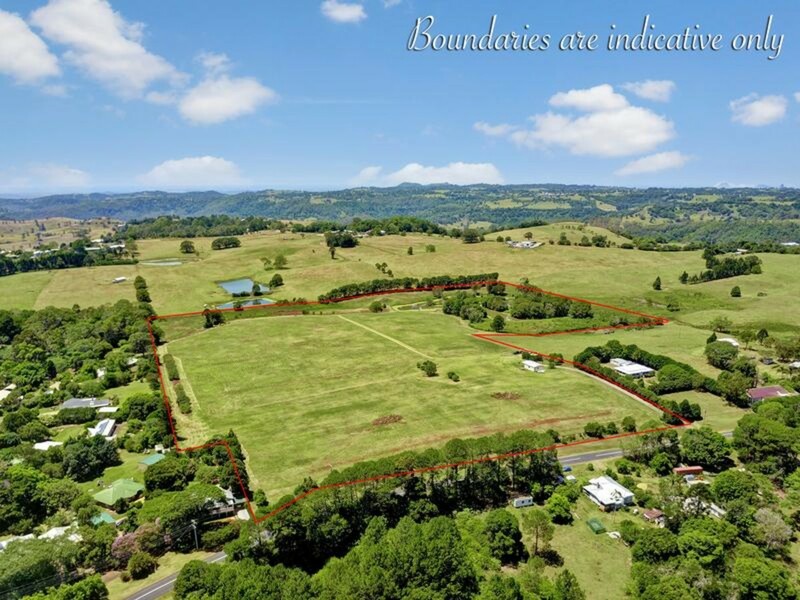 Often sought, but rarely found, are allotments like this 34 acres of magnificent Maleny countryside. 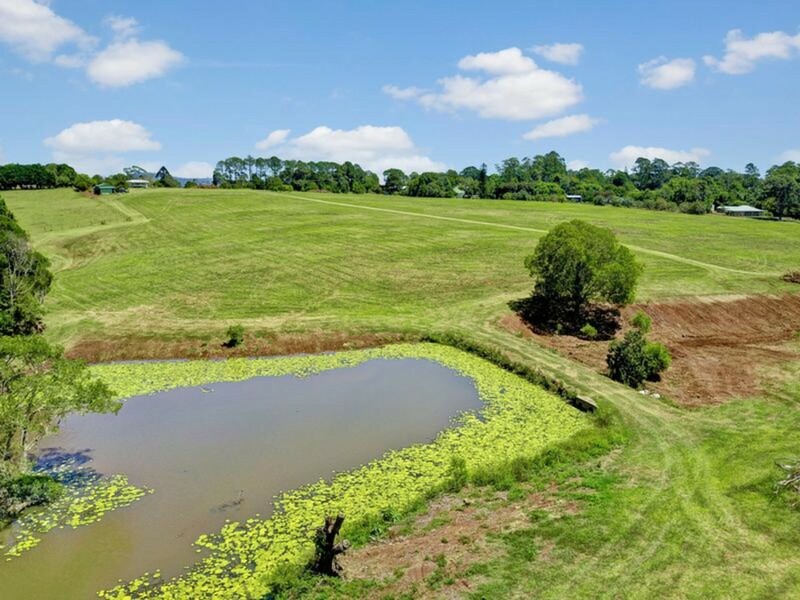 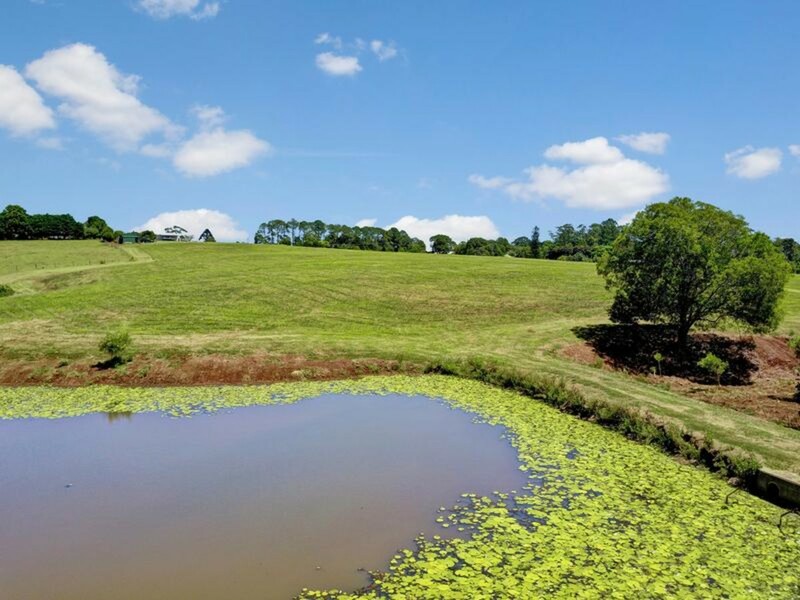 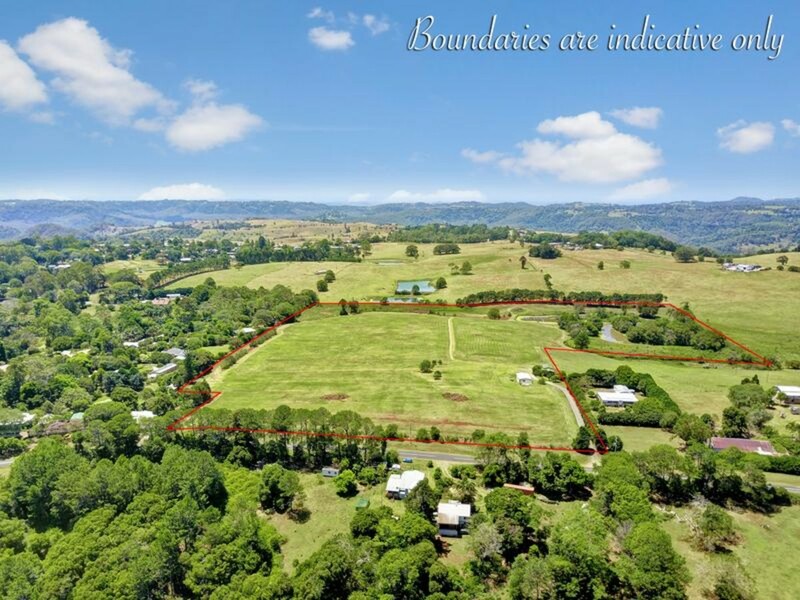 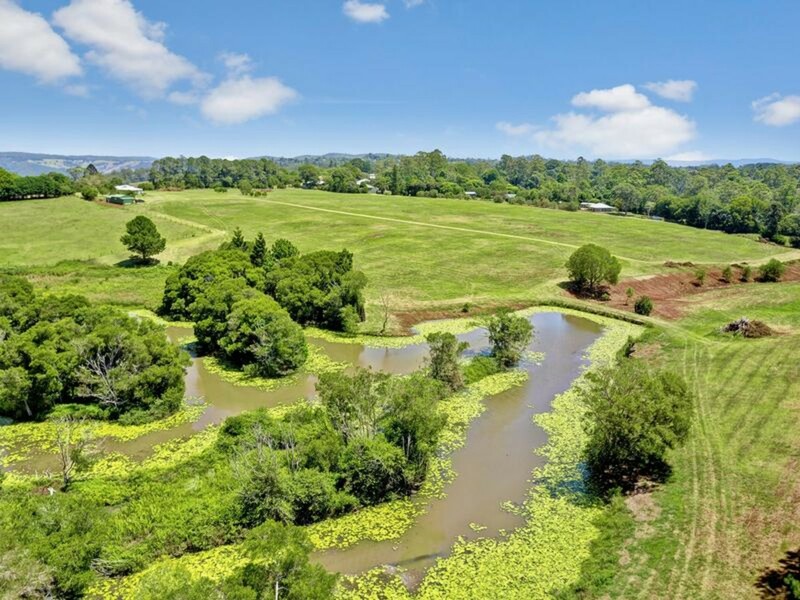 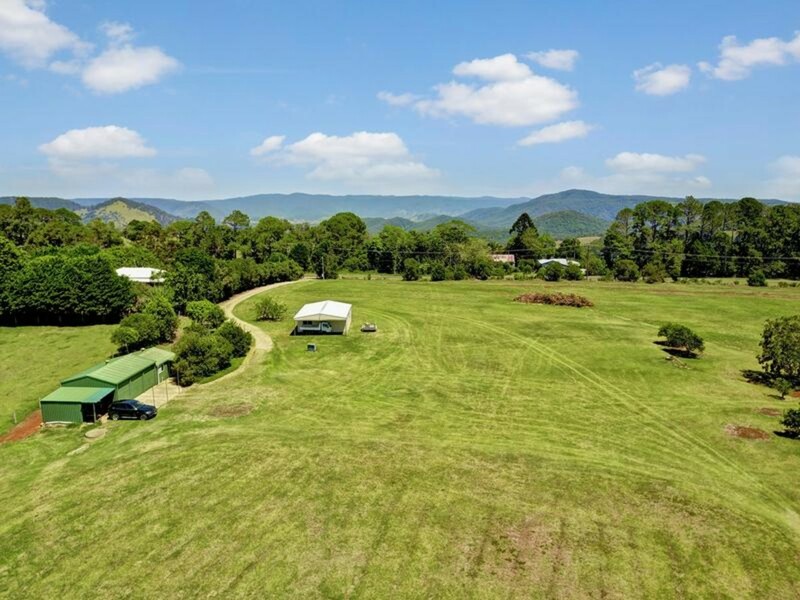 Here you will find high plateau rural grazing land, offering mostly flat to very gently sloping paddocks, only minutes from bustling Maleny. 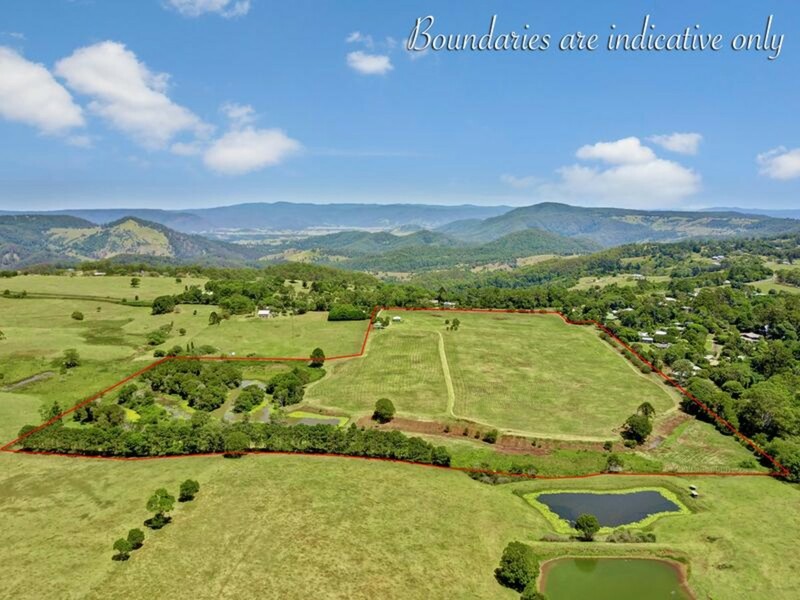 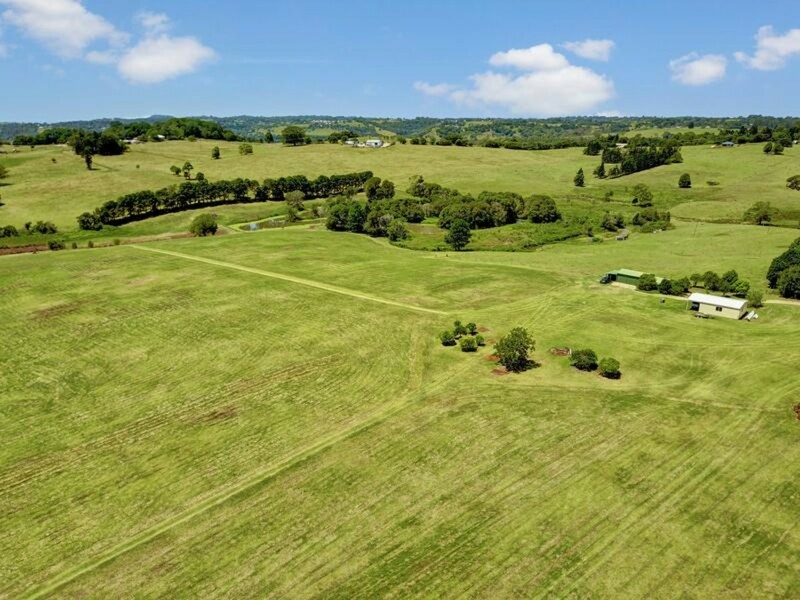 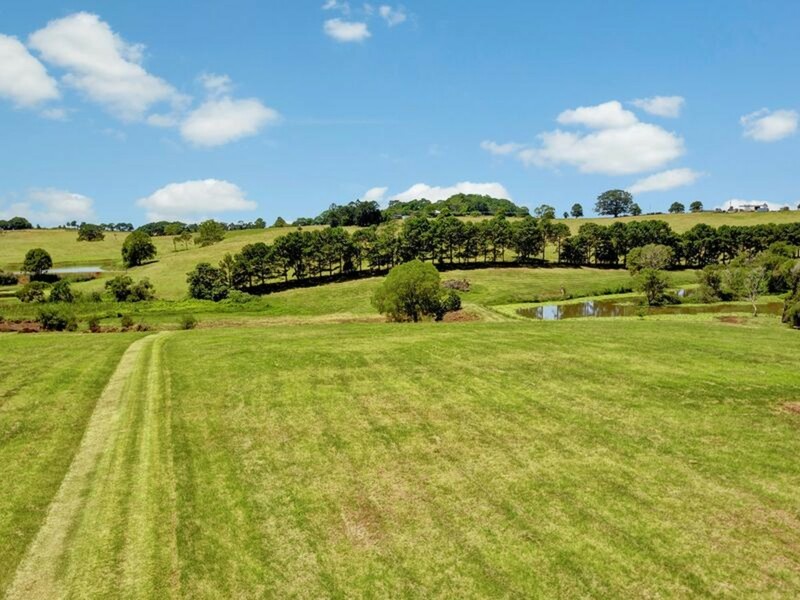 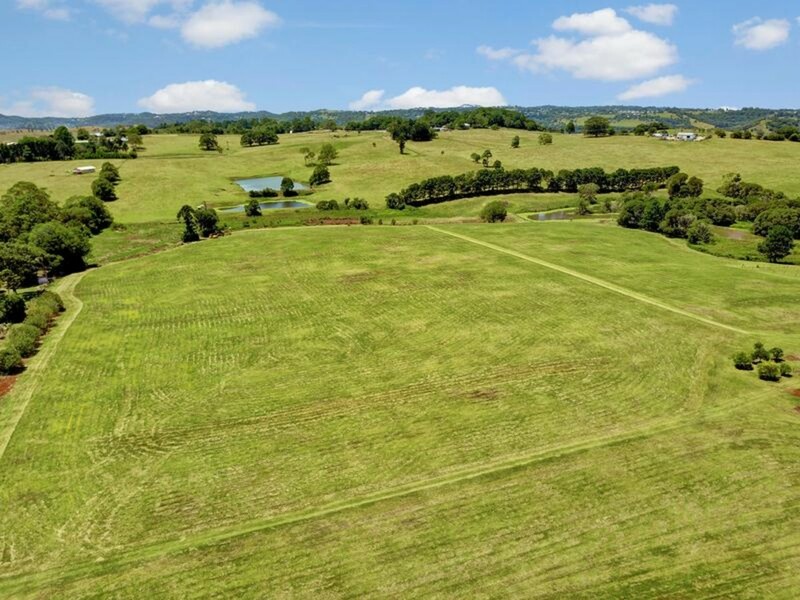 Rich red volcanic soil and abundant pasture, makes this a great block for cattle and horses! 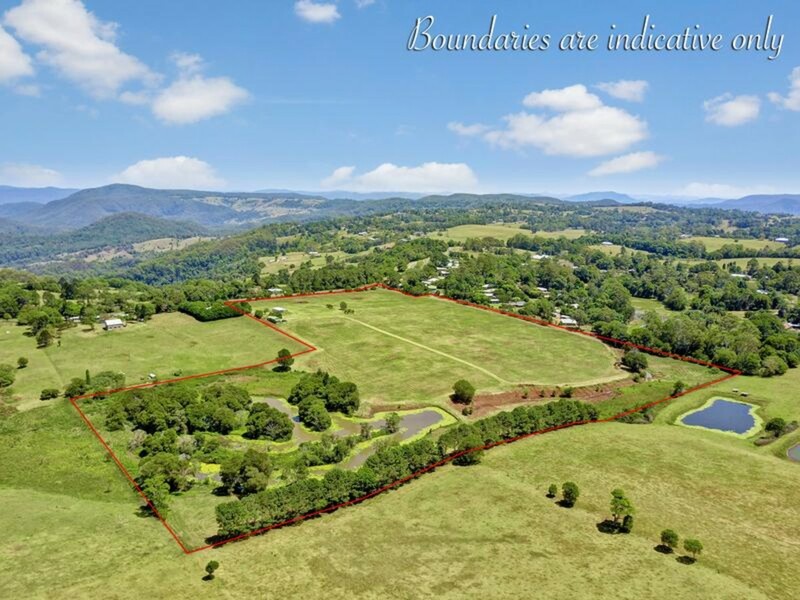 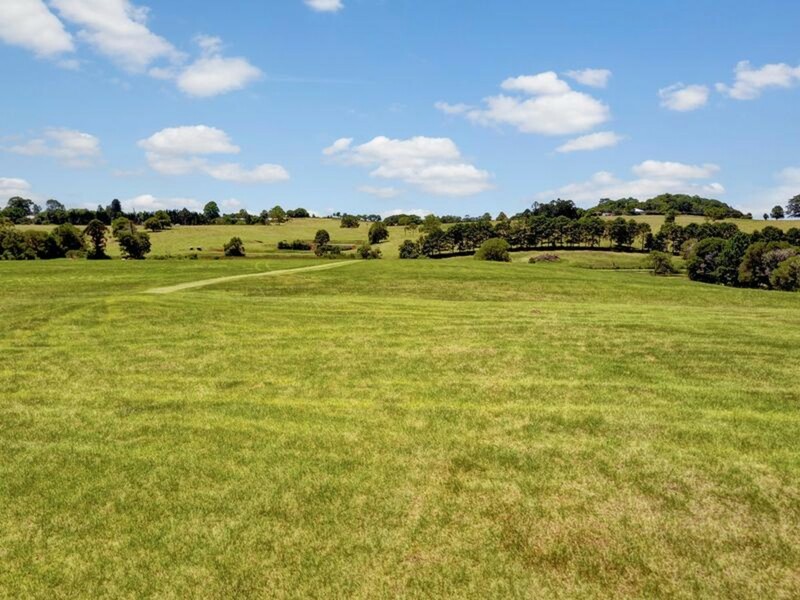 A blank canvass for the retiring grazier, the country estate developer or the city farmer, to create their very own haven away from it all! 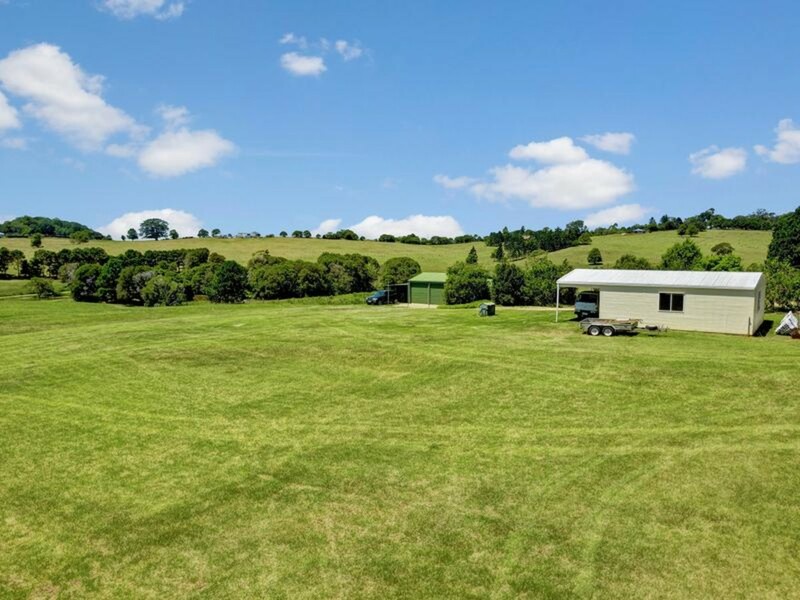 * Attached fully self contained studio – ideal for weekends or a place to call home while your rural retreat is built! 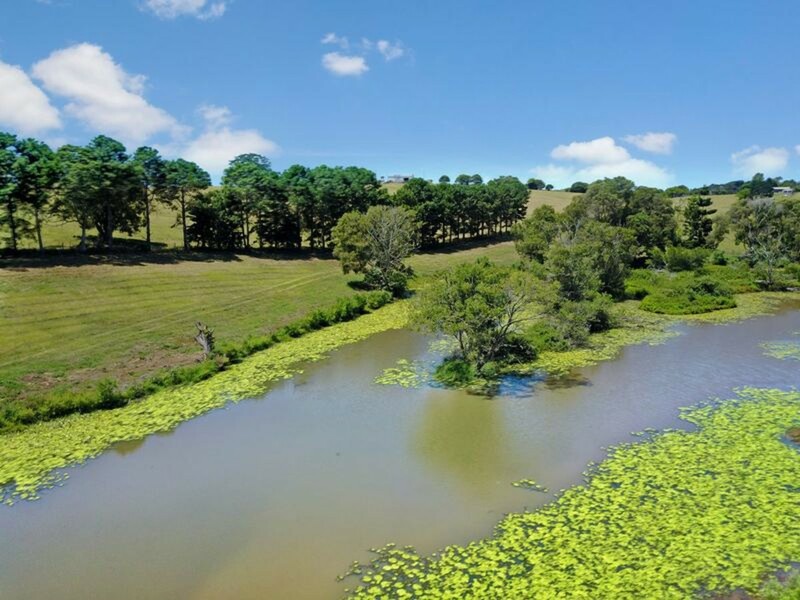 * Substantial water bore – High pressure – endless water for all purposes, even drinking! 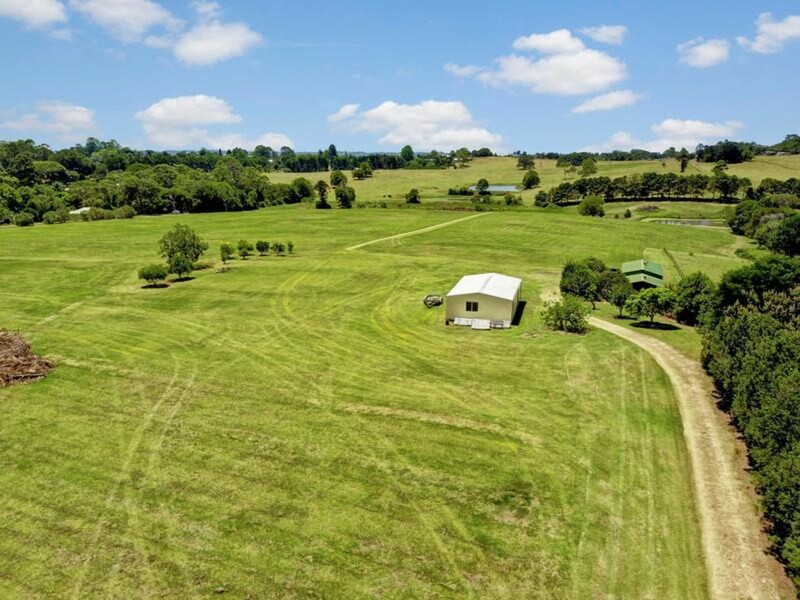 This is a rare gem in the local real estate market. 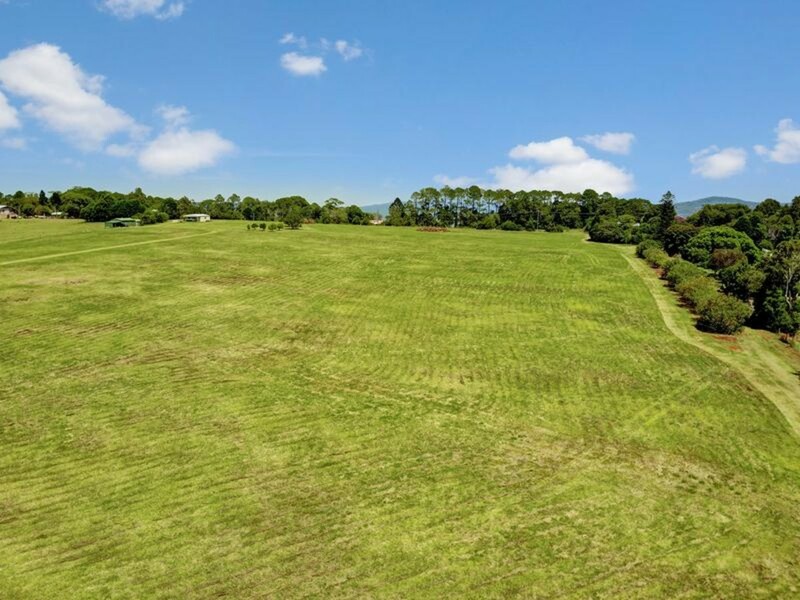 Vacant land this good does not last. 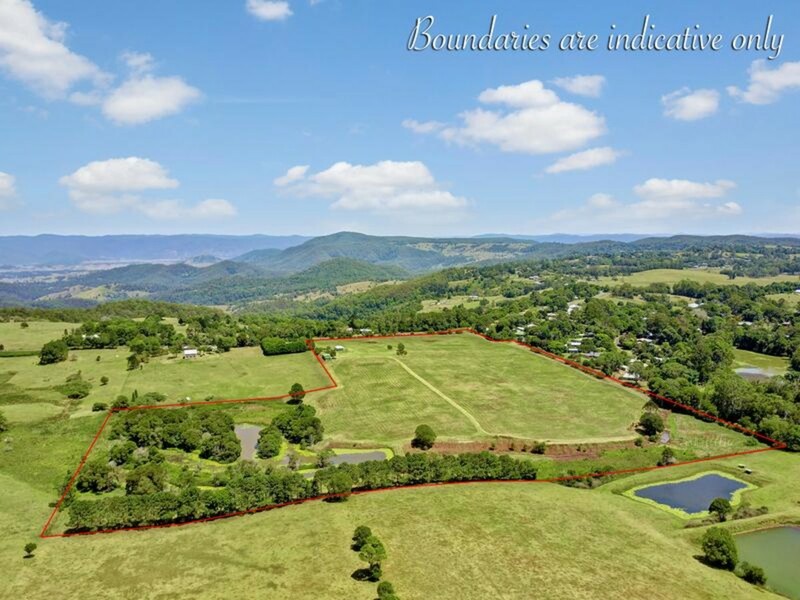 Do not delay – It has been priced to sell quickly!